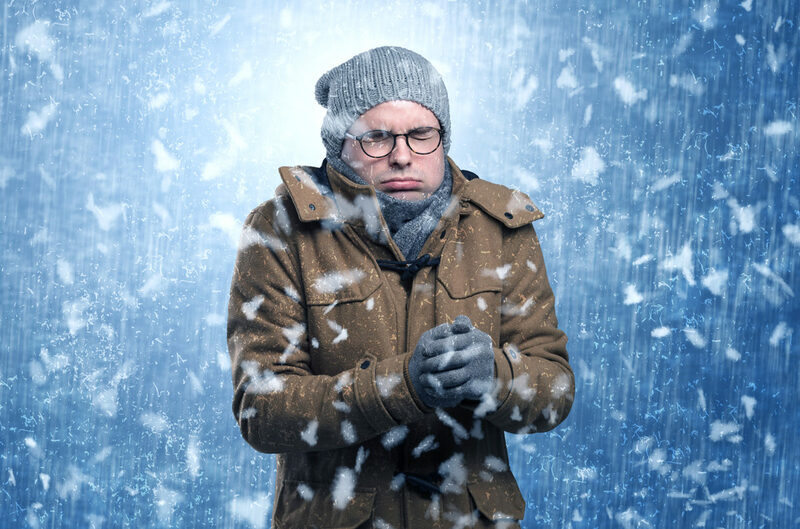 Niche compiled a list of the top 50 coldest cities in the contiguous United States—those boasting the coldest average low temperatures during the winter months. This ranking uses the 30-year average monthly low temperature for December through March, as reported by NOAA and only includes U.S. cities with a population above 50,000. Also be sure to check out our list of the Top 50 Snowiest Cities in America. The Coldest Cities ranking provides a comprehensive assessment of cities with the coldest average low temperature during the winter months. This ranking uses the 30-year average monthly low temperatures for December through March, as reported by NOAA. At the time of analysis, our database contained records for 732 cities. For the purpose of ranking the coldest cities, we looked only at locations classified as cities in the contiguous United States with a population of 50,000 or more. Additionally, only the city with the largest population within its county and/or metro area was included to represent an area. Of the cities that met these qualifications, we were able to rank 252.